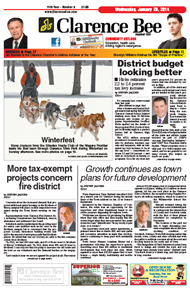 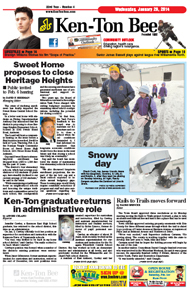 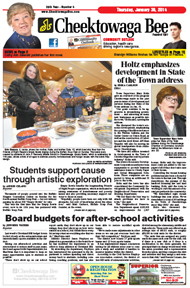 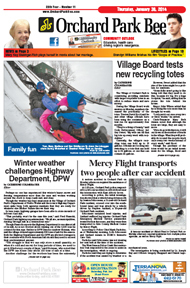 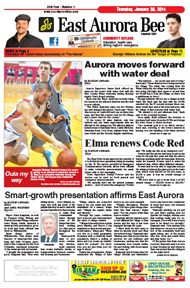 Bee Group Newspapers is Western New York's leader in the suburban newspaper field. 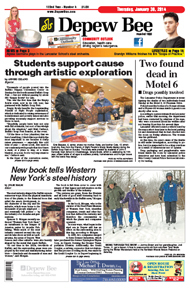 We publish nine locally edited newspapers in the communities surrounding Buffalo,New York.The Amherst Bee was founded in March 1879 and has been owned by the same family for more than 100 years.Through the years, our mission has always been to be a vital part of the community.Today, we are part of the ever-changing world of the Internet and social media. 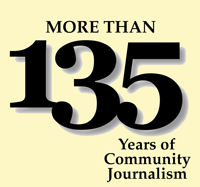 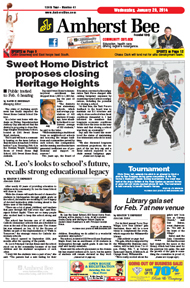 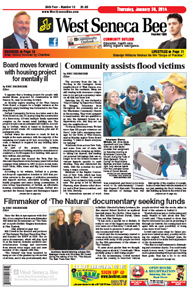 Each of our nine newspapers has its own website with entirely local content. 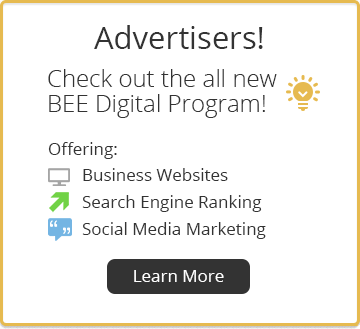 Merchants can increase their exposure with banner ads on these popular websites.We have expanded our distribution in several communities through a limited number of free copies, with 96 percent of these copies being picked up each week.Another feature, Big Bee Deals, encourages interaction between advertisers and readers.You can be assured that your advertising message in Bee Group Newspapers will be respected, read and enhanced by our continued commitment to produce an informative local newspaper for our readers.